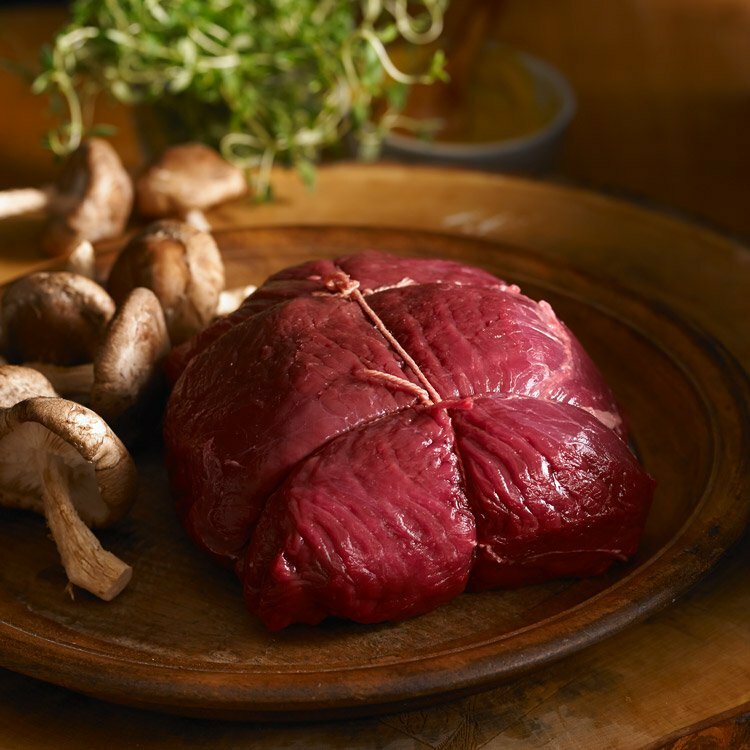 Northfork Bison has Elk meat from animals raised in natural free-range environments without the use of growth hormones or growth stimulants. Our elk either graze naturally or consume healthy, plant-based supplements; they are never fed animal by-products. 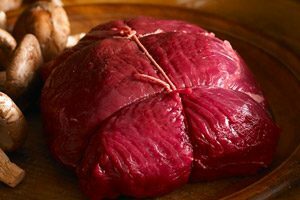 Elk is rich in protein and iron and is gluten free. 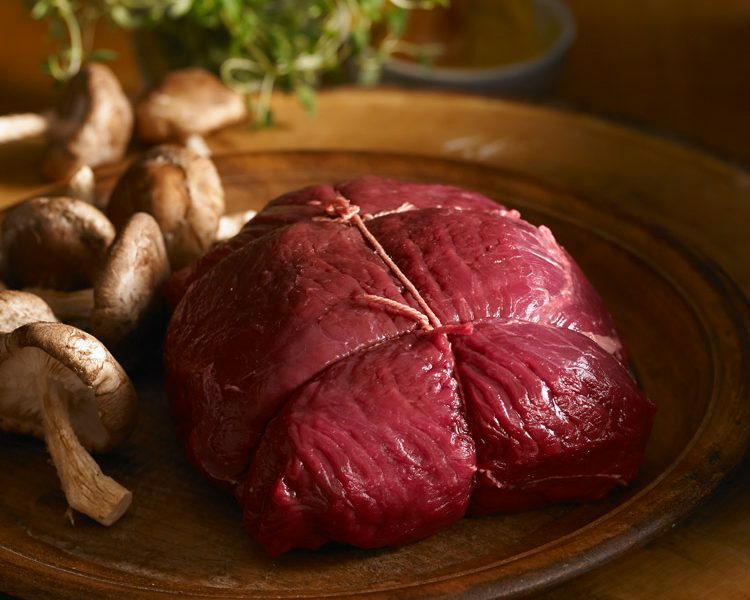 This is an easy recipe that is excellent using Bison meat or Elk and Venison. 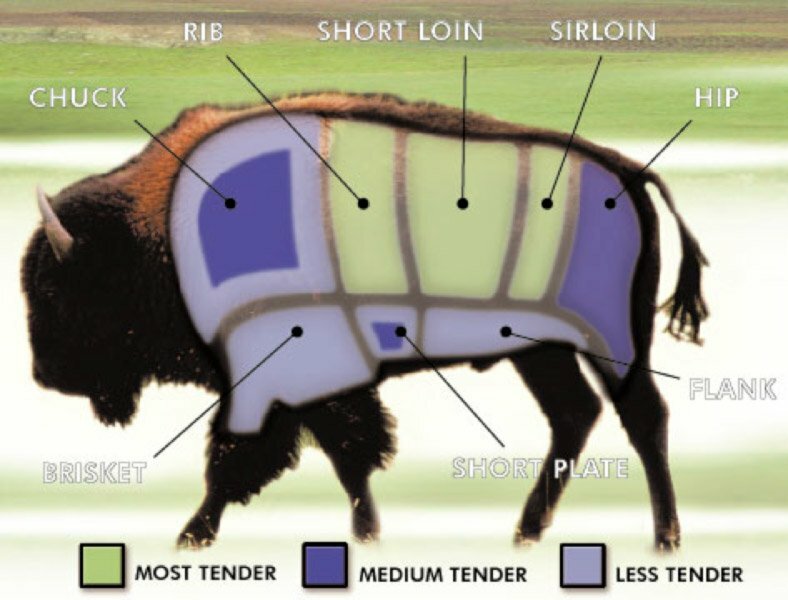 Our Elk and Bison products have no gamey taste, therefore marinating is not required. As with all Northfork Bison meats, there are no hormones and no steroids. Fry Bacon until crisp, remove from pan and crumble. Saute onions in bacon grease remaining in the pan until golden. Sprinkle flour salt and pepper over roast and brown on all sides in the pan. Combine remains ingredients, except for bacon, and pour over roast. Cover and cook slowly on top of the stove for about 3 hours or until tender. Add water if liquid in the bottom of the pan gets too low. 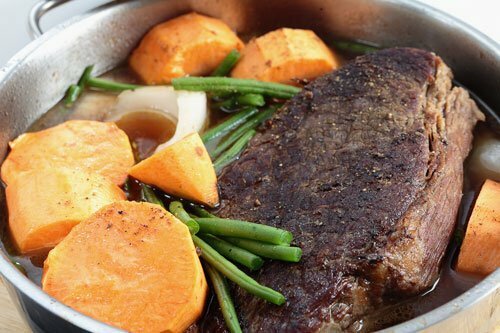 When meat is tender, remove from the pan and strain juices. Add crumbled bacon, flour and cold water to juices to make the gravy.